Pro Image Sports Opens in Palmdale! 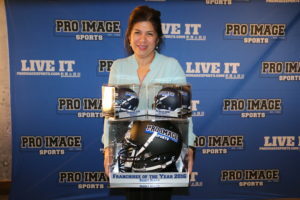 Pro Image Sports Opens Internationally… Again! Remember When The Braves Used Nicknames On Their Jerseys? Second New Colorado Pro Image Sports!